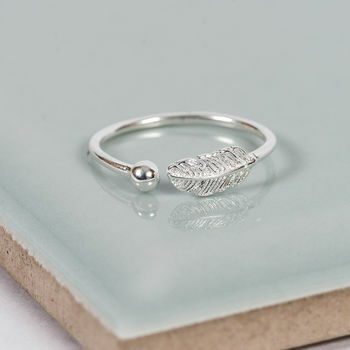 Beautiful Sterling Silver Boho Midi Ring. Perfect on its on or worn with other midi rings. 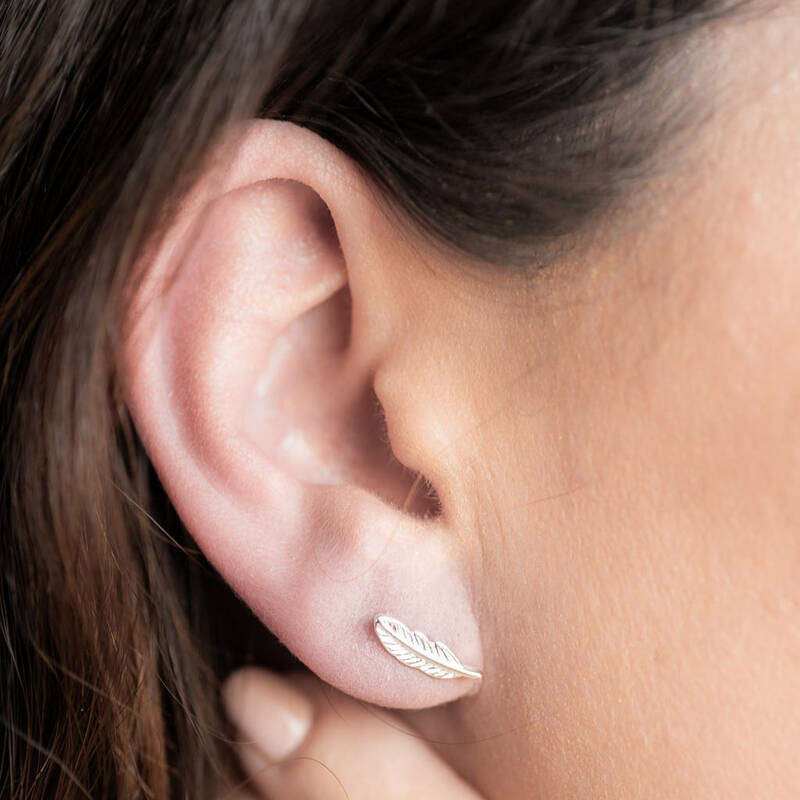 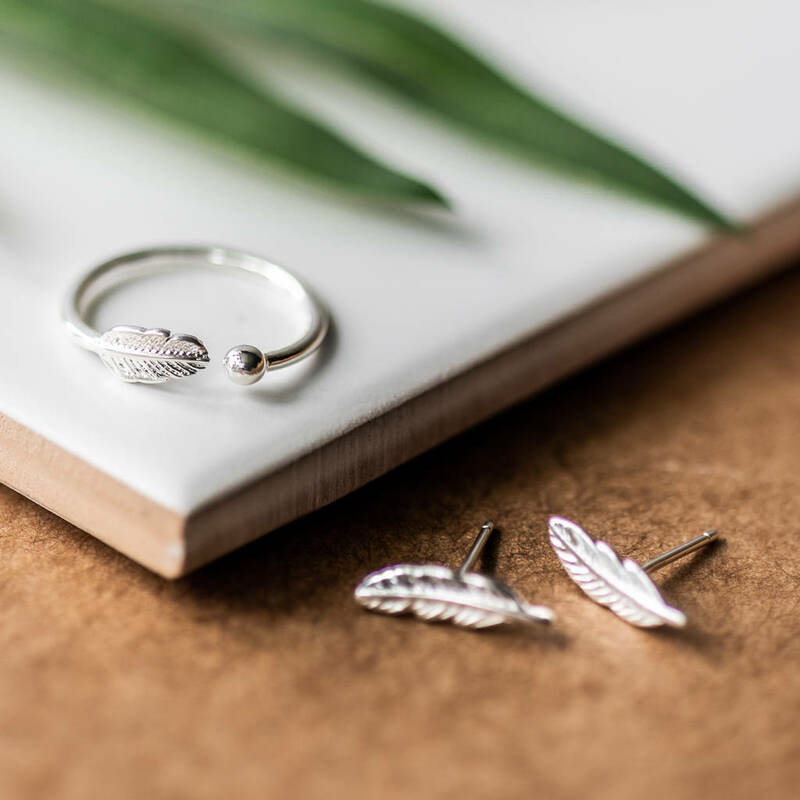 This stunning ring is part of our Boho Collection which also includes matching sterling silver earrings, choose from just one item or both to complete the collection.